January 29, 2018 by Laurie Leave a Comment This post may contain affiliate links, which means if you click on a link and purchase something, I may earn a small commission (at no additional cost to you.) See my disclosure policy HERE. Oh my stars, how cute are these?? 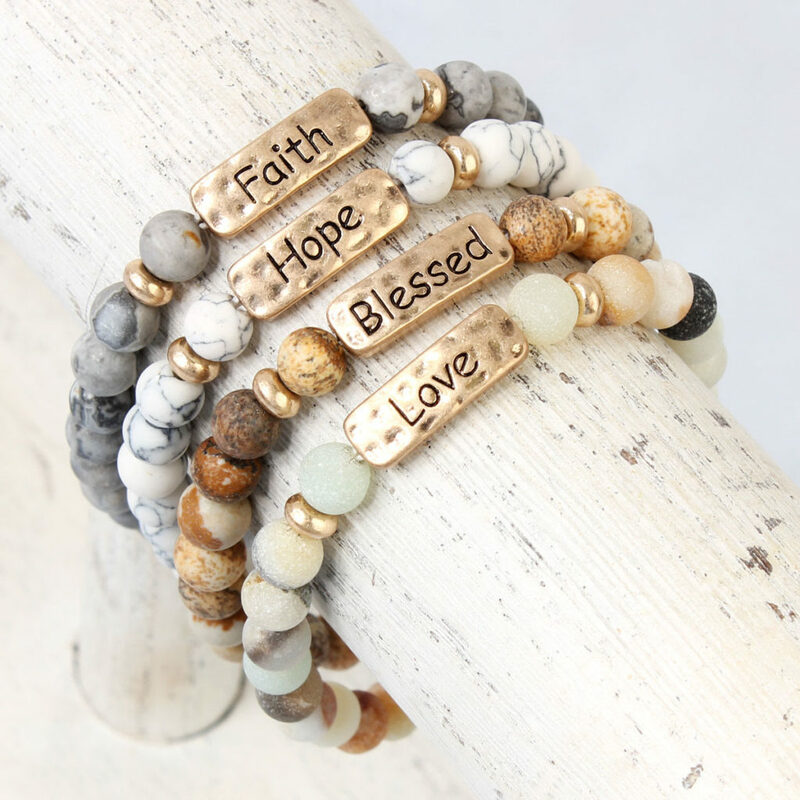 Jane.com has these super cute natural stone message bracelets 76% off today which makes them just $4.99!! These are regularly $20.00!! Shipping is $2.99 for the first item and $0.99 for each additional item. You can find them HERE! !